Lent is almost here & for us it offers 40 days to prepare for Easter. To help us explore our journey through Lent we created a desert area in our hallway that all the family could interact with. Now of course we're not talking large desert plains with palm trees, more just a small area to remind us of the days Jesus spent in the desert, & a space where we could pause, pray, or play. 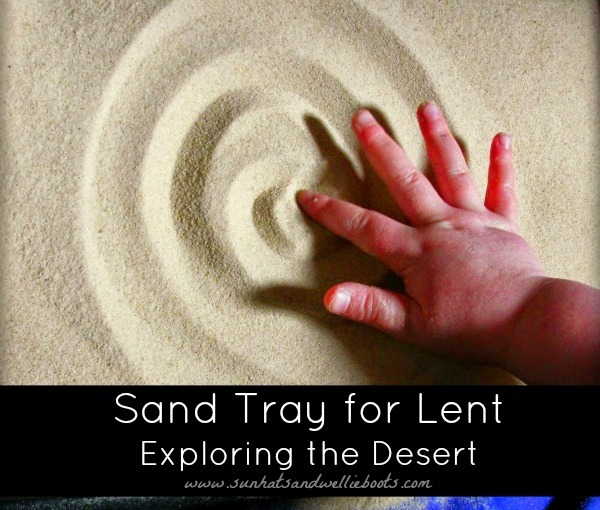 We explored our sand tray at the beginning of Lent last year, & talked about how the Bible tells us that Jesus entered the desert by himself, & we wondered how lonely Jesus must have felt with nothing, & nobody for company. Then we talked about how Jesus would've prayed to God in the desert & how God was always with him. 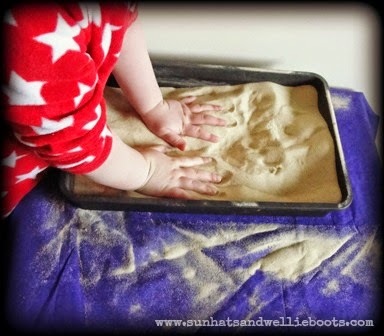 Over the next few days as we passed the desert sand tray we scooped up handfuls of the sand & let in run through our fingers, we buried our hands in it & felt the coolness of the sand below, we rubbed our hands over the surface to flatten it & we left our own handprints in the sand. We also left messages in the sand, & when we had visitors we invited them to explore this desert space too. 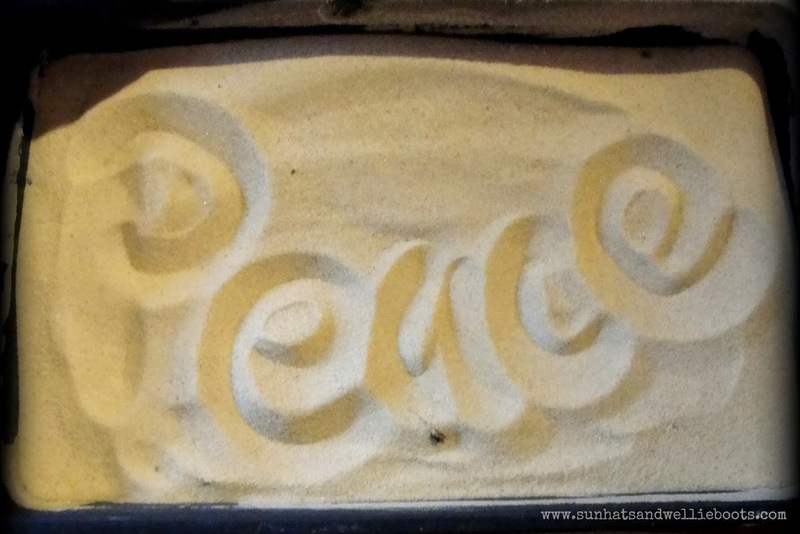 Over the 6 weeks of Lent we added different items to the sand. 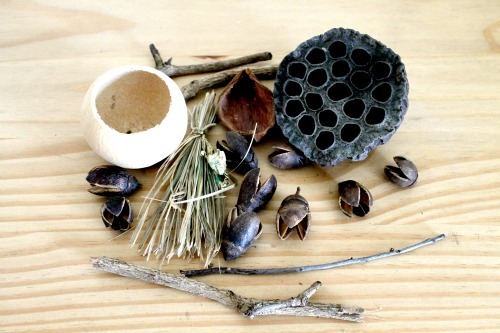 We used the following items, but obviously items need to be age appropriate. 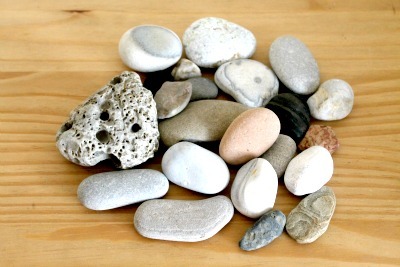 Week 2 we added different sized pebbles & stones which had different textures. Week 3 we added small sticks, dried items & dry grass. 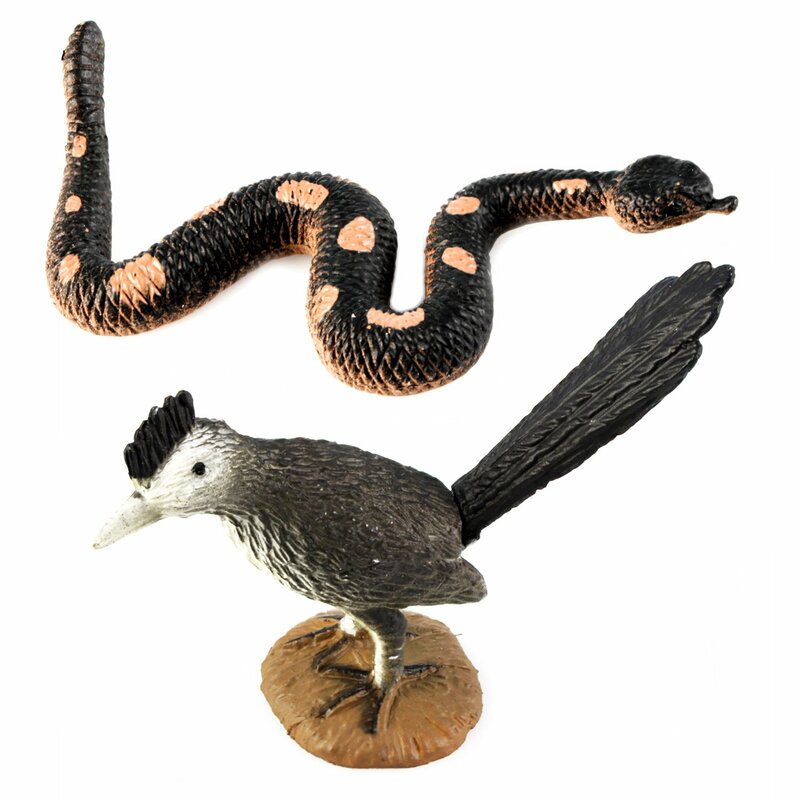 Week 4 we added a selection of small desert animal play figures like these. Week 5 we added green plastic plants like these to represent desert plants. 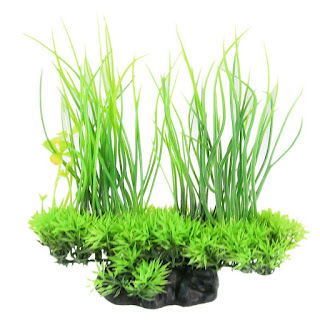 With older children you could replace these with mini cactuses or dry plants. 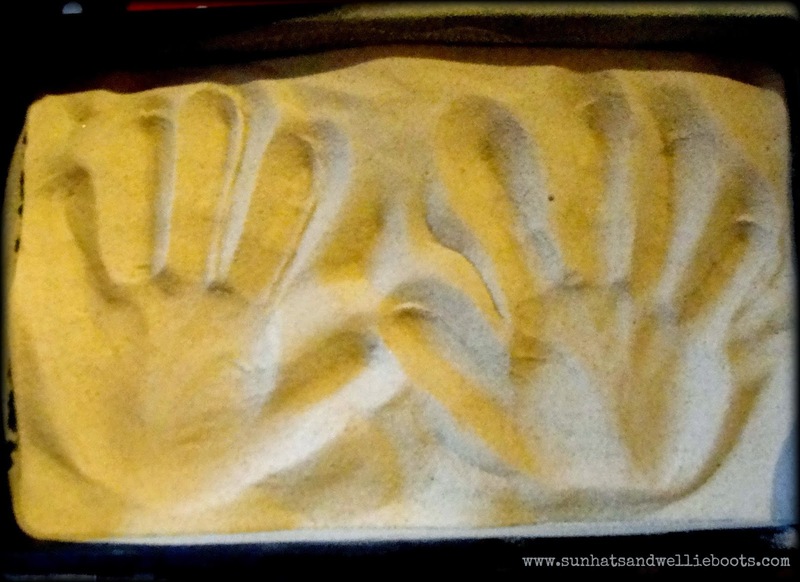 During Week 6 we turned our desert sand tray into a space for Holy Week, which we'll be sharing here on the blog soon. 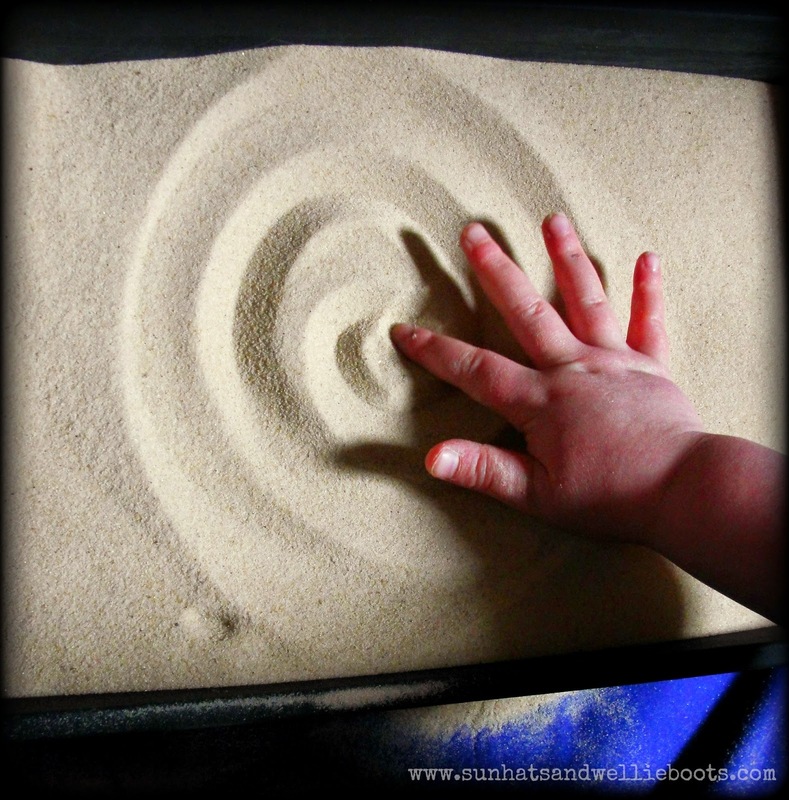 Over the 40 days of Lent this desert sand tray became an interactive prayer area in our home. It became a calm space where we could pause, pray, focus our thoughts, & be reminded of the wilderness. We soon realised that each of us, regardless of age connected with it & we individually gained something from it being there. We're in the process of creating another one for Lent this year, & looking forward to exploring the journey it takes us on together. 40 Activities for Families to Explore during Lent.